Over the past few years, Korean cooling company Zalman has slid away from the spotlight. Once a main player in the silent PC cooling business, the company filed for bankruptcy earlier this week. A report in The Korea Times cites troubles with Zalman's parent company, Moneual, as the reason behind why the company has folded. According to their sources, Moneual had failed to repay export bonds totalling 500 billion won (US$460m), causing them to file for court receivership despite reporting significant revenue and operating profits in the previous financial year. Moneual, a robotic vacuum cleaner manufacturer, is also suspected of "overstating its export performance in order to receive large loans from financial institutions." On top of that, Zalman themselves are accused of violating corporate accounting rules, which would have contributed to their demise. 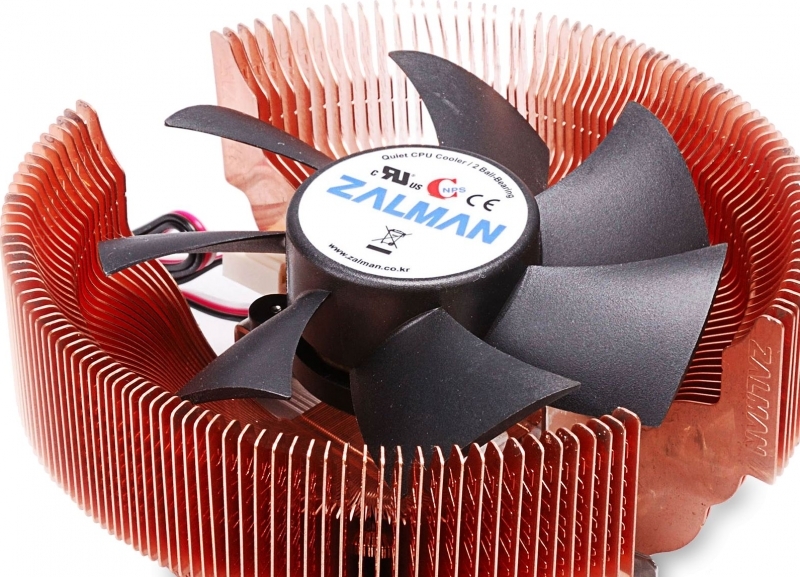 Some of Zalman's most popular products included their line of circular copper CPU and GPU coolers, which in the mid-2000s were easily recognizable as being from the company. Zalman also focused on making truly-silent passive cooling solutions, including a passive liquid cooler and a popular line of heatsink-laden silent PC cases. But now, it looks like the company's days in the PC industry are over.